Aging animals, including honeybees, often show signs of cognitive decline such as poor memory and problems with learning new information. We know that aging impacts behavior, but can behavior also change how the brain ages? 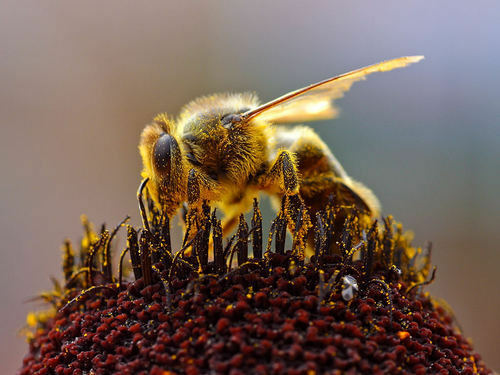 A recent study by Nicholas Baker, Florian Wolschin, and Gro Amdam published in Experimental Gerontology explores an interesting connection between age-related learning deficits and behavioral roles in honeybees.